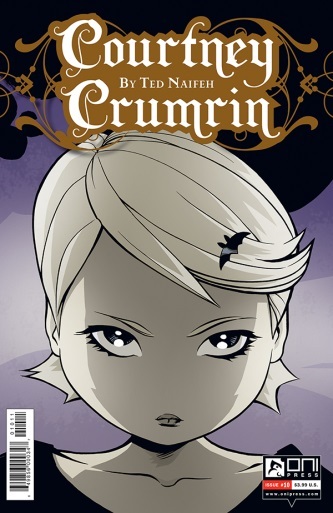 Courtney Crumrin is an independent comic book series written and illustrated by Ted Naifeh and released through Oni Press. 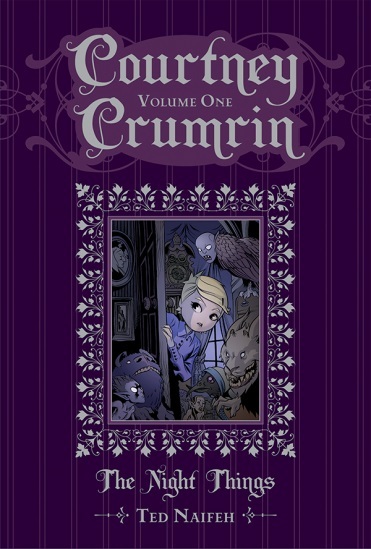 I was lurking around in the shop which is the closest thing to heaven on earth for comic/manga/anime fans and collectors here in Belfast known none other than the glorious ‘Forbidden Planet,’ and it is where I first came across the Courtney Crumrin series by pure luck. 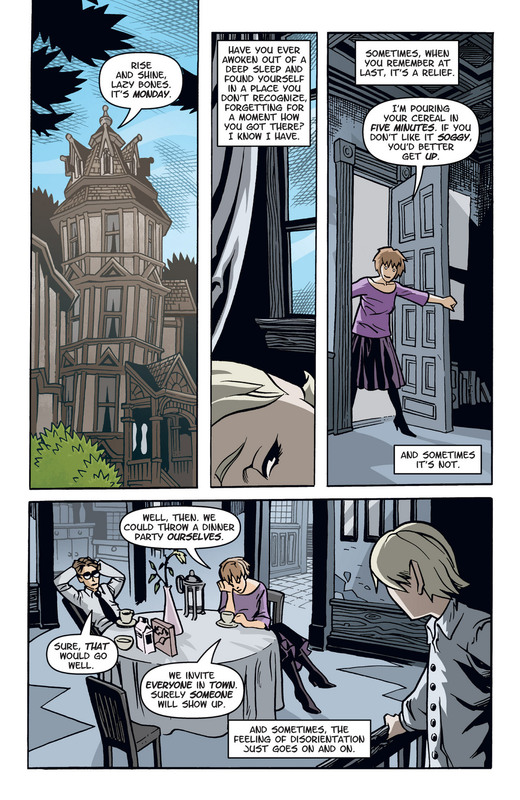 It may be better to buy the special edition volumes such as ‘Courtney Crumrin and The Night Things” as the 12 comics are compiled into 3 special edition volumes. Two shorter books entitled ‘Courtney Crumrin and the Fire-Thief’s Tale’ and ‘Courtney Crumrin & the Prince of Nowhere’ followed, then compiled into a fourth volume ‘Courtney Crumrin’s Monstrous Holiday.’ They pick up from the end of book 12 where Courtney is invited to join her uncle on a trip to Prague. It is rated for all ages, the art is fantastic and the story is intriguing! I do not regret picking this up randomly at the comic book store at all and I look forward to eventually collecting the whole series for myself and really getting into it! I highly recommend you take a look and I’m sure Ted Naifeh would appreciate it too! As a finishing note, a little drawing I did myself of Courtney using the Promarkers outling pen for the first time ever. It was a lot of fun to do and thank you all who took the time to read about such a wonderful recommendation!